I always look forward to a new Xmen movie - just love mutants and their plight of being misunderstood and feared in this world not yet ready to accept those with special abilities. Of course, there are a good number of villainous mutants, so the racial profiling isn't completely unwarranted. The thing about me and Xmen movies, well movies in general (which is why I don't consider myself a film buff) once I see them in the theater, I very rarely get the opportunity or make a point to watch them again on DVD, steaming, VOD etc... This always puts me at a disadvantage when it comes to a franchise film, cause I can't remember what the hell happened the last time we experienced these characters and stories. 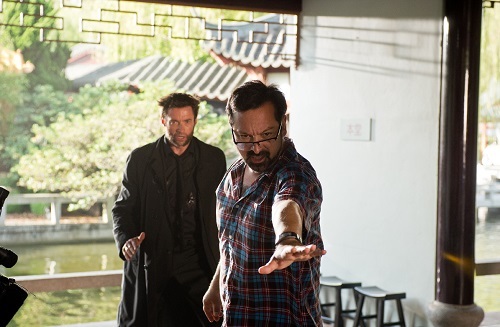 Thankfully, all you really have to know to watch Hugh Jackman once again take on the role of Marvel Entertainment's ultimate anti-social hero - The Wolverine - is the basics. He's indestructible because of the Adamantium alloy that covers his insides from head to toe; and that he had it bad for the telepathic and telekinetic mutant Jean Grey (Famke Janssen), who is presently dead until she rises again as The Phoenix. 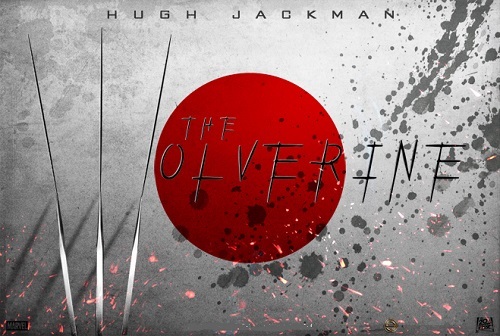 The Wolverine is not only set in Japan, I think the movie could be classified as "chambara", a genre which means "sword fighting" movies. Fans of samurai warrior flicks will love that The Wolverine is often subtitled, has a beautiful Asian cast, and plenty of sword to claw fight sequences. Here's a great video review of the movie which sums up everything quite nicely in less than 3 minutes - WATCH - Scott Collura (IGN.com) It's also a great place to read fanboy comments! Q: You open 'The Wolverine' with the atomic bomb dropping on Nagasaki. Why?